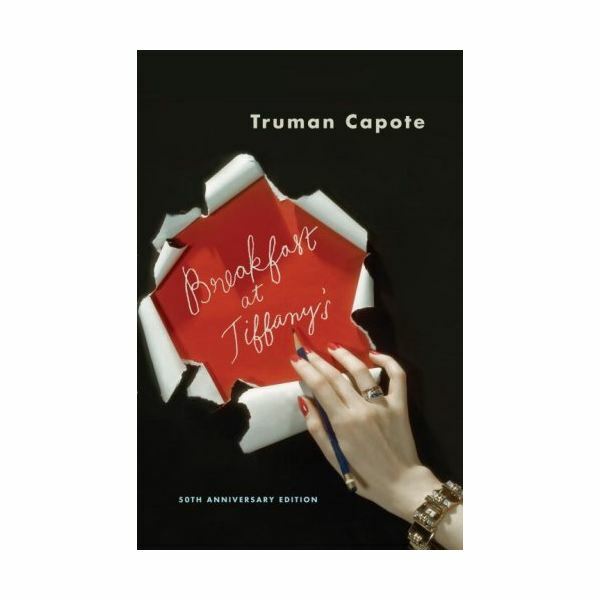 After reading Breakfast at Tiffany’s, use this lesson plan with downloads to discuss multiple topics with your students. 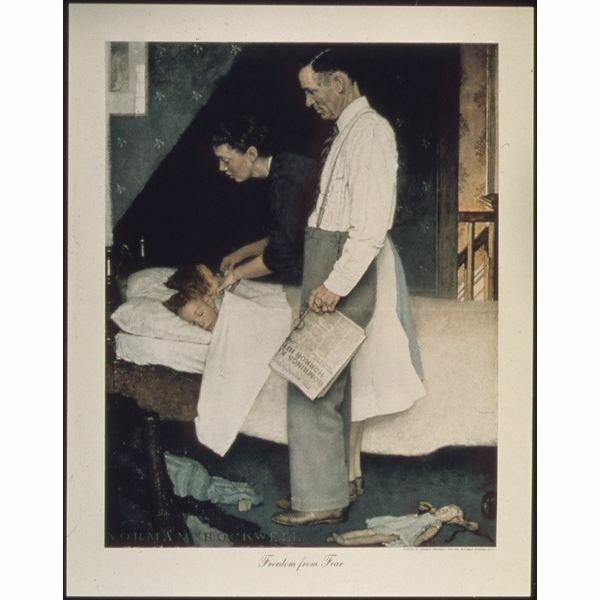 Immerse your high school students into history by having them read Roosevelt’s 1941 State of the Union Address and then become modern-day Rockwells. Give your students a global perspective on the state of freedom in the world today. How many countries offer their citizens freedom from fear and want, while allow freedom of speech and worship? How important are Tom Buchanan, Jordan Baker and Nick Carraway to this story? The following activities and downloadable form will help your students decide. 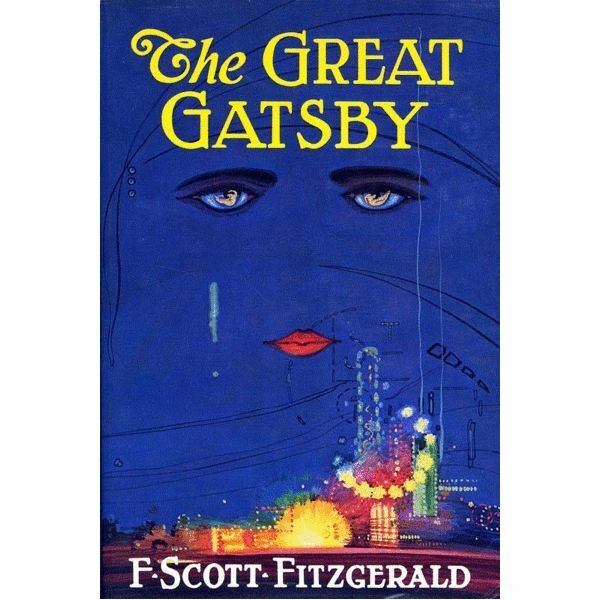 Students reading “The Great Gatsby” likely view Jay Gatsby as a hero. This lesson plan offers ideas to help them weigh all of his characteristics before forming an opinion. When helping your child focus on his future career, many things need to come into place to best prepare. One of the things you can do is to make sure the coursework he takes aligns with his career goals. Every little bit helps when you are helping your child plan for their future career. Meeting community and industry professionals and exploring various career options can go a long way toward helping them plan for their future career. To be… or not to be. Hamlet asked this question in one of the most popular soliloquies ever penned, and students must ask themselves this question when deciding whether college is for them. When planning for a career, it is to think beyond high school, graduation. This is often hard to envision for students who still focus on the here and now, but it is important to planning what they should do to achieve their career goals. 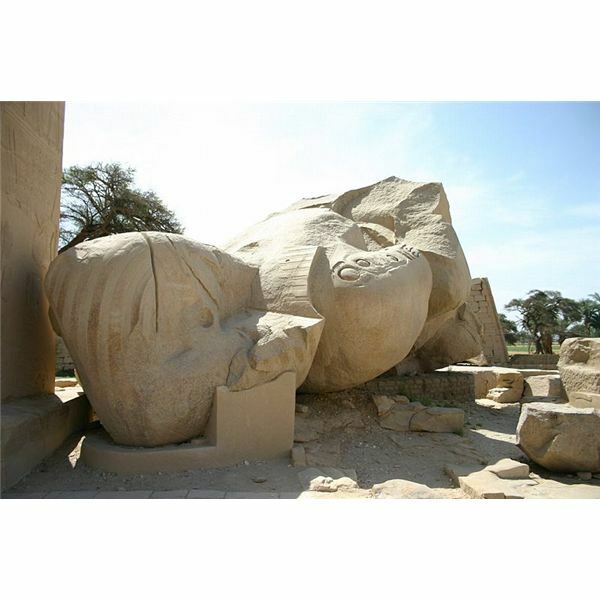 Have your students meet Ramses II through the poem Ozymandias by Percy Blysshe Shelley. 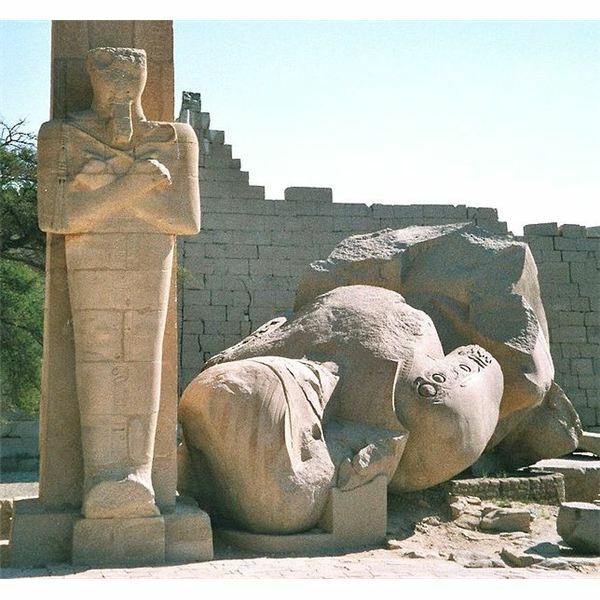 Have students compare the statue described in Ozymandias to more familiar statues such as Mt. Rushmore. Downloadable worksheets included. 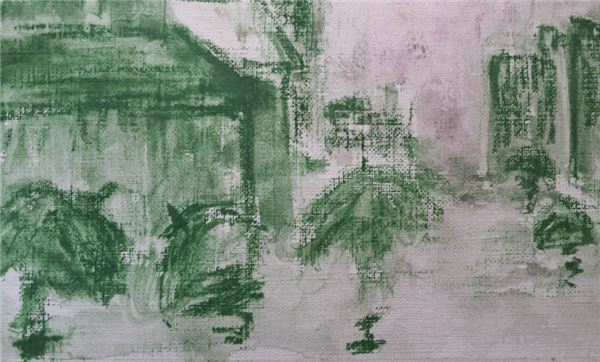 Encourage students to explore reflections and color with a bright rainy day scene. 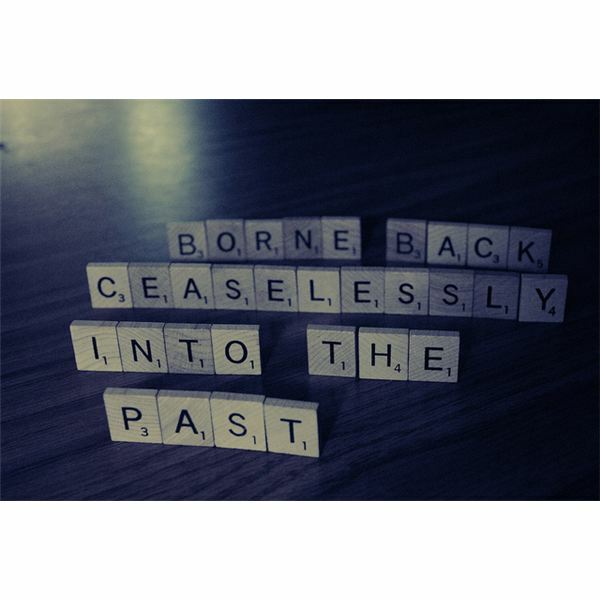 The story is told in a flashback. There is a narrator who is hosting a party at Christmas. 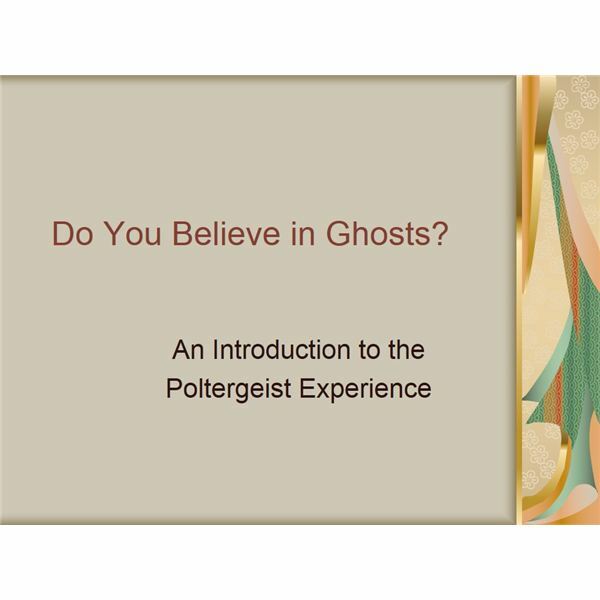 He wants all his guests to tell a ghost story; this is an English Christmas tradition. Were their ghosts doomed forever to wander the manor? Will Miles now join them? 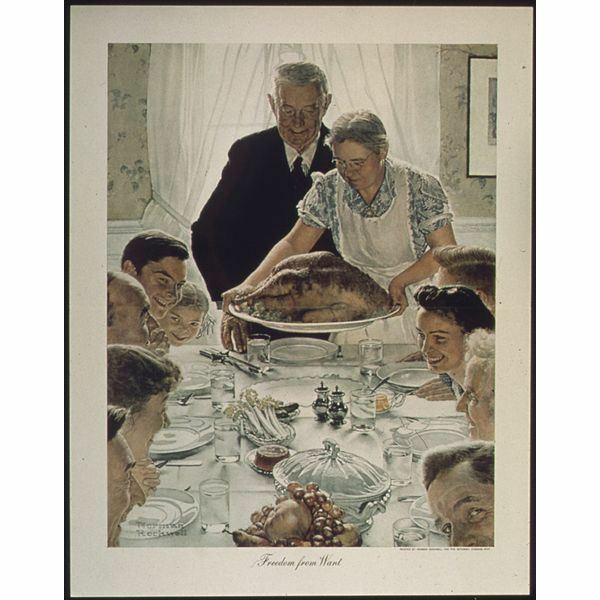 Or, was the governess just a madwoman, a victim of isolation and mental illness combined? 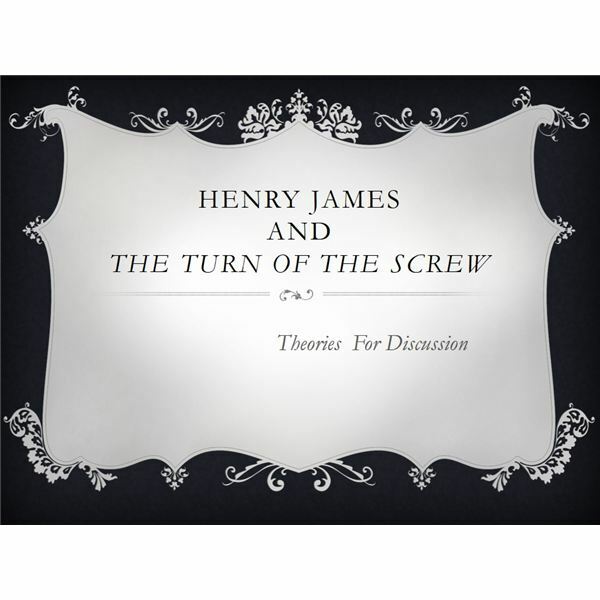 Examine these and several other theories with your class after you finish reading The Turn of the Screw. “From ghosties and ghoulies and long legged beasties and things that go bump in the night… the God Lord deliver us." 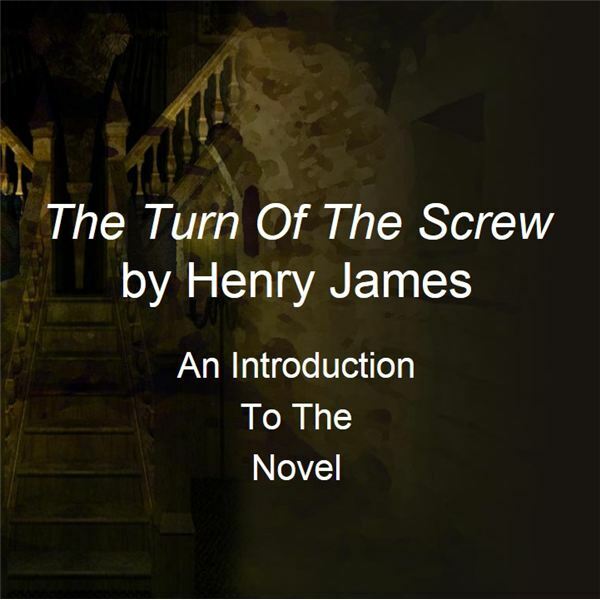 The Turn of the Screw is a ghost story written by Henry James. It is set on an estate in England. A woman is hired to take care of two young children. While she cares for them, she becomes convinced that the estate is being haunted by former employees. 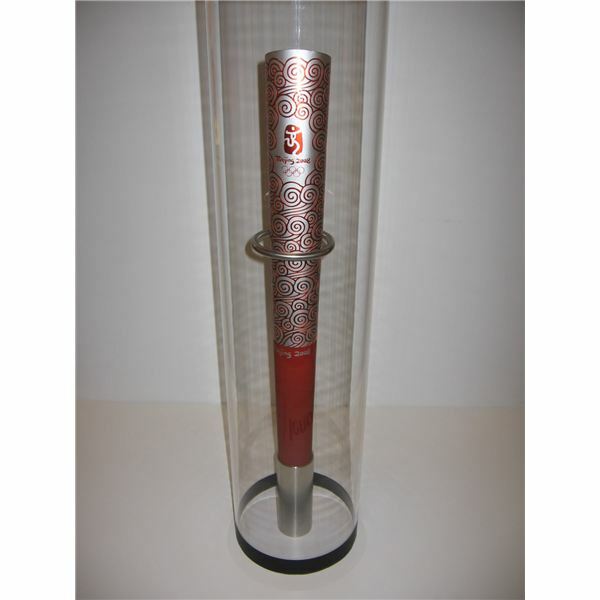 Share the history of the torch with your students and give them the opportunity to create their own Olympic torch design. 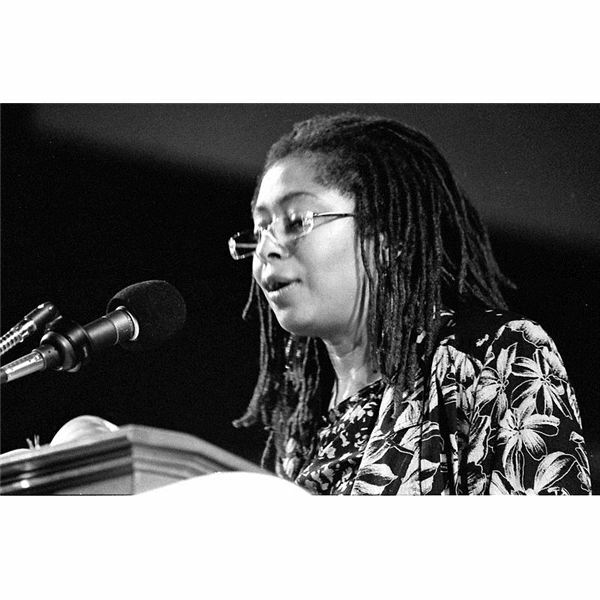 Born in 1944, Alice Walker was the eighth child of sharecroppers in Georgia. While in college, she decided to become a writer, and themes in her writing often focus on the oppression of African-American woman. 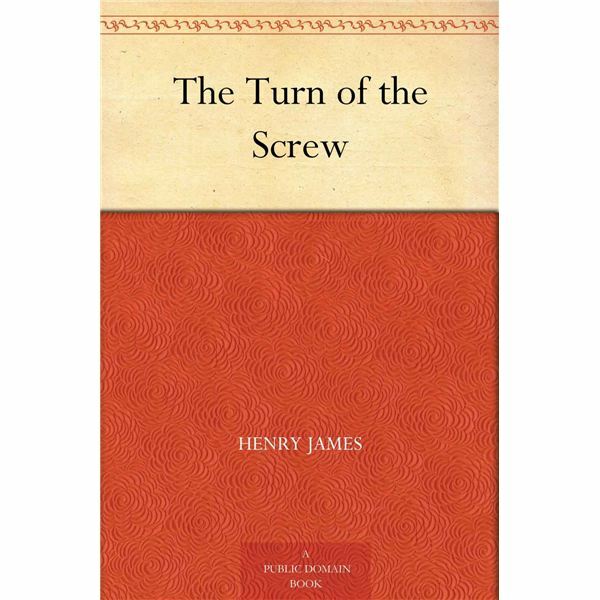 Introduce this author to your class through analyzing several of her poems. Though a relatively simple read, “The Color Purple” deals with themes of abuse, lesbianism and religion that require a mature audience. Teachers should approach this material sensitively, and provide plenty of room for honest and open discussion in the classroom. 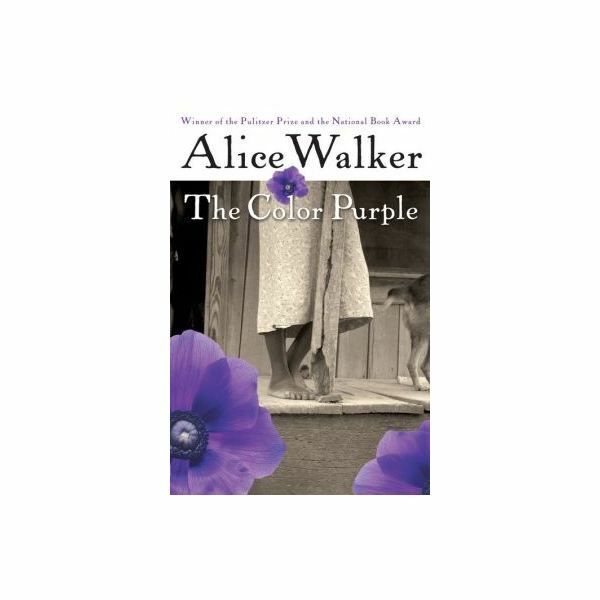 In 1985, Steven Spielberg brought to life Alice Walker’s novel “The Color Purple” on the big screen. 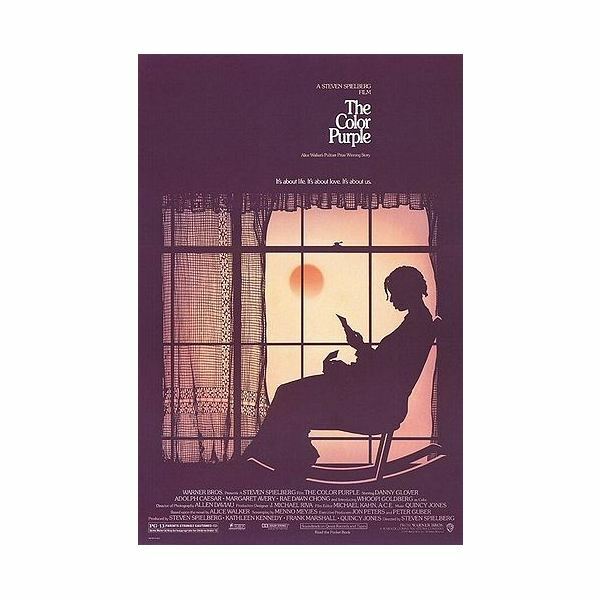 After reading the novel, have your students watch the movie in class, and then compare the movie with the film. The book and movie are appropriate for mature students in 11th or 12th grade.